Live Podcast Interview With Kutt Calhoun! Tune in today, Thursday, October 4 at 2PM CST as the Kansas City Chief joins us live on the Strange Music Podcast to answer your questions! With the Kelvin EP officially out, we’ll be talking to Kutt Calhoun about the making of the project and get some insight into tracks like “Strange $” and “Bottle Service”. We’ll also be discussing Kutt’s upcoming releases as well as what fans can expect in the coming months. This is one podcast you won’t want to miss! 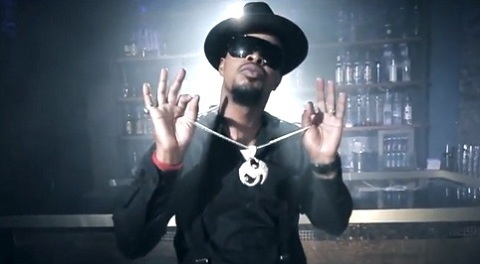 All that and more with Kutt Calhoun at 2:00 PM CST today! Call 347-994-3066 and press 1 to talk to Kutt Calhoun! Leave your questions and comments for Kutt Calhoun below!